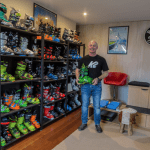 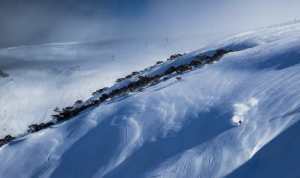 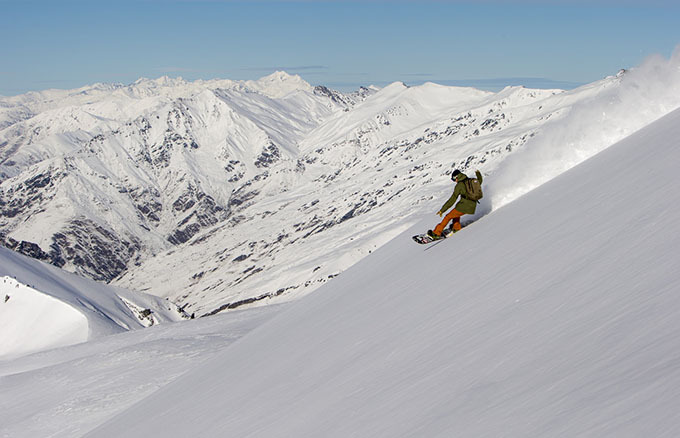 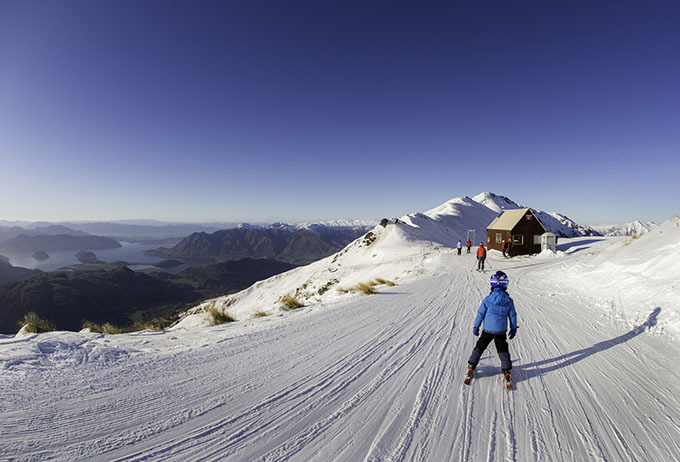 Unfortunately it’s been a long and stressful wait for those with ski trips booked to the South Island in August – can you imagine how the resorts were feeling? 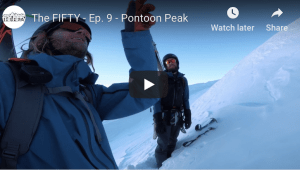 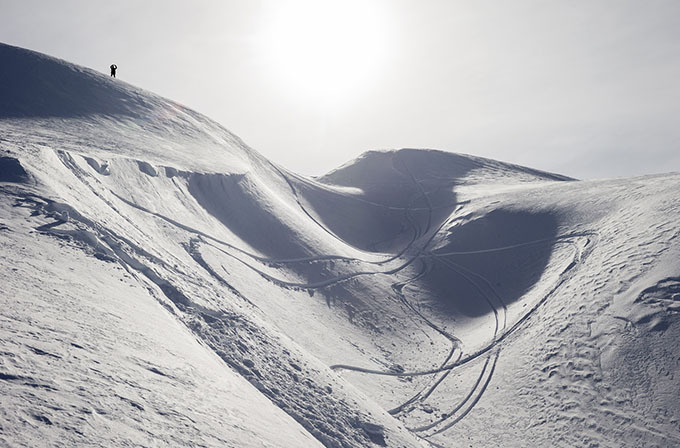 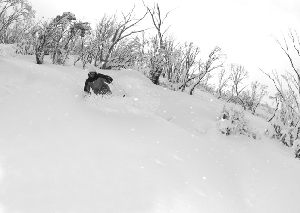 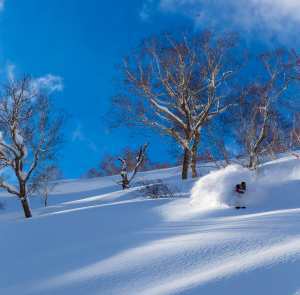 Thankfully all that changed over the last few weeks as a series of cold fronts screamed into the mountains and left abundant powder stashes in their wake. 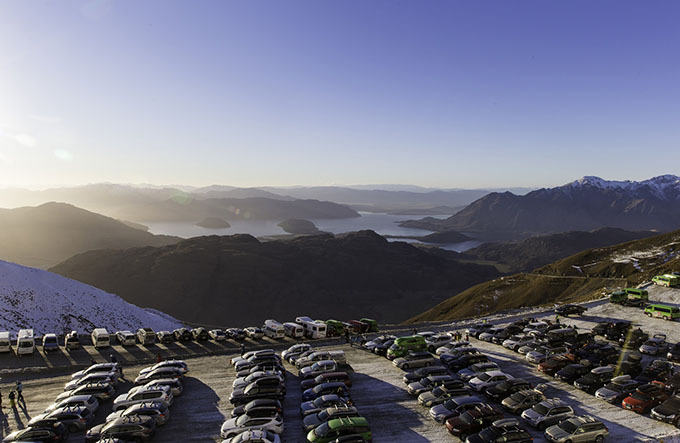 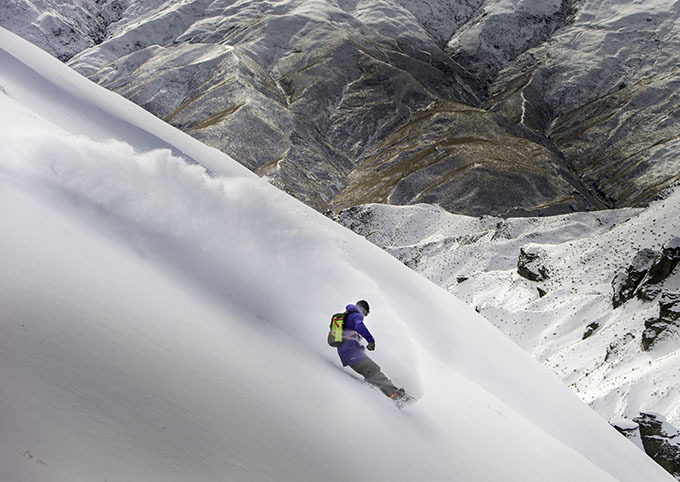 One thing we know for sure is that whenever there is snow on the ground, local Queenstown photographer Vaughan Brookfield is never far away. 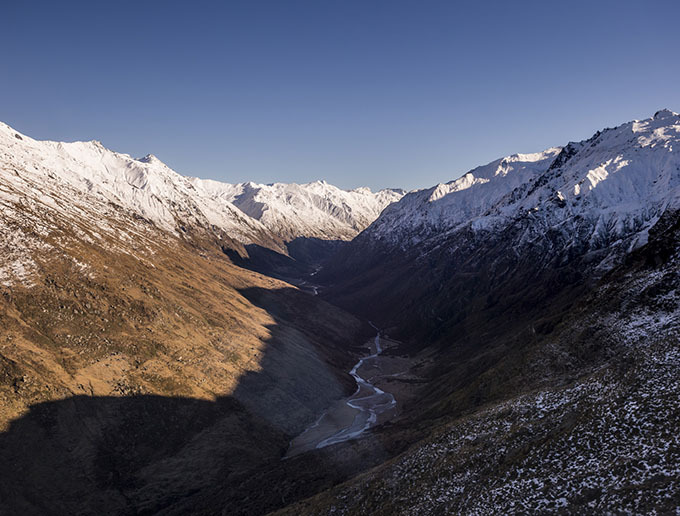 Here’s a selection of his images snapped throughout Southland over the last few weeks.